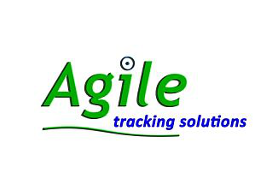 Agile Tracking Solutions delivers high performance, tailor-made GPS fleet tracking solutions for any fleet.  Their GPS tracking platform is hardware independent. They are passionate about delivering exceptionable value and customer service.